Several Short Term Leases Available in Central Shoreditch! Anton Page are pleased to bring Curtain House to the market, a large office building in central Shoreditch, containing dozens of office suites. Available, we have a number of these suites for short term licence agreements, for terms of up to one year. 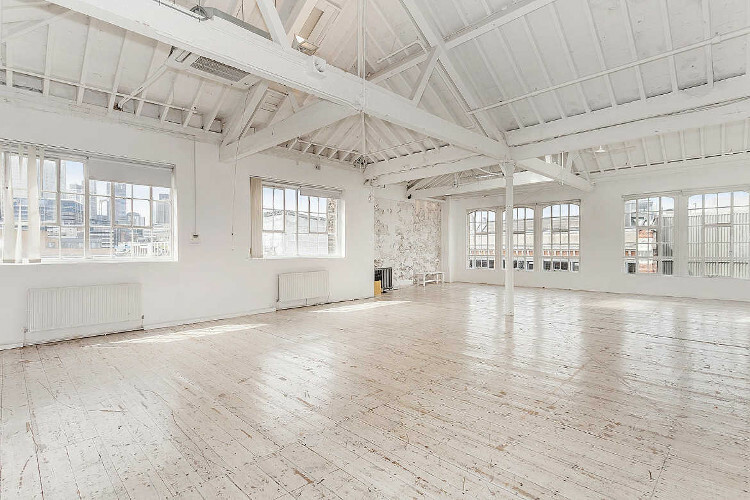 There are a variety coming to the market over the next six months including two stunning top floor studios with original wooden beams and excellent natural daylight. The building itself is a stunning former warehouse in a prime Shoreditch location, benefiting from a wealth of local amenities including up-town bars, restaurants, shops, hotels and cafes. Contact us for availability, including sizes and prices, along with several photos.